It's ramen time! 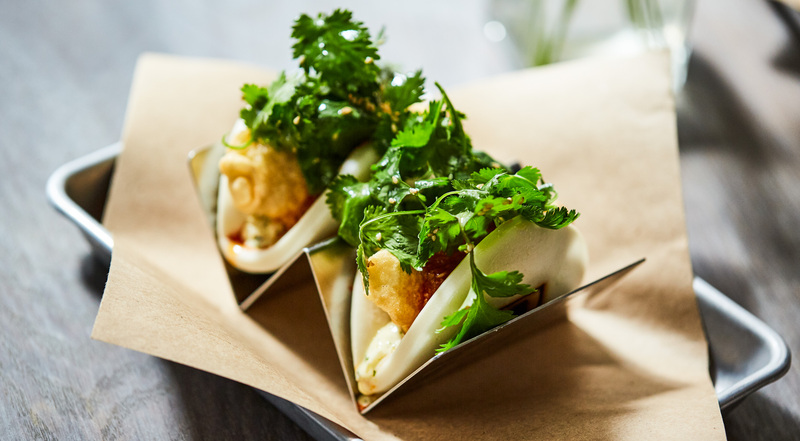 Just half a year ago, Tonchin opened its doors in Midtown, and it was no surprise that they were to be found among the most anticipated restaurant openings in the city. Back in 1992, they opened their first ramen restaurant in Tokyo. Today, Tonchin has expanded to 16 locations across Japan, Taiwan and Shanghai. 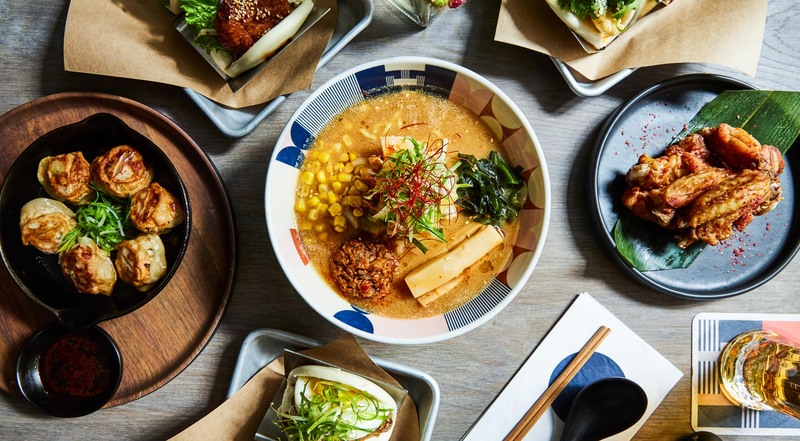 Their ramen is probably the best you will ever have, and the hip NYC restaurant is one of its kind. Invite friends and family to join you for an amazing lunch or dinner at Tonchin. 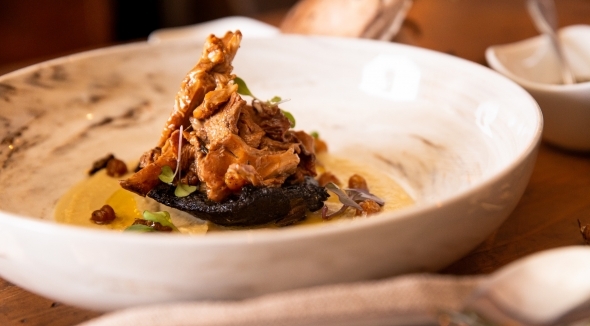 Every voucher is valid for a two-course menu for one person. Purchase one or more vouchers. 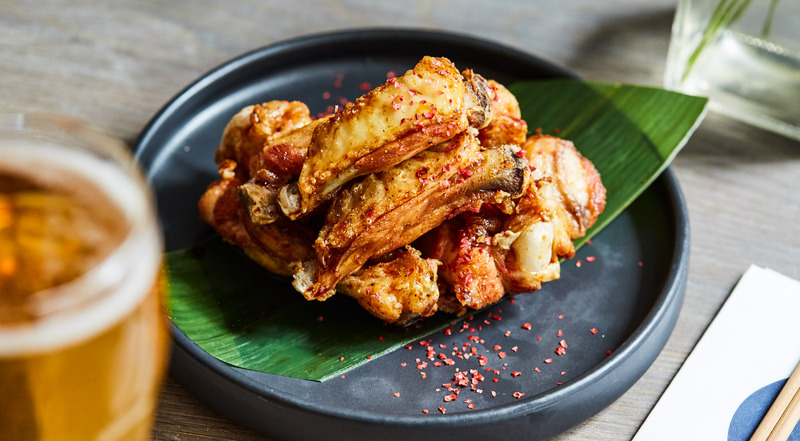 Start off with the famous Tonchin spicy chicken wings with teriyaki or the pan-fried pork gyoza with cabbage and soy sauce. If you are more into soft Japanese buns, try one of three different variations, either with chicken tsukune, fried fish or the sukiyaki kinoko with mushrooms and fried egg. After the starter, it's ramen time. 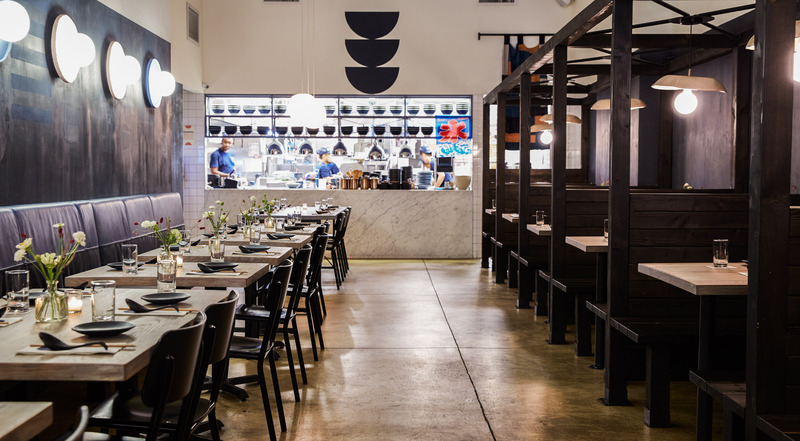 Choose any of Tonchin’s four ramen options, all served with homemade noodles. Taste the Classic Tokyo Tonkotsu Ramen with roasted pork, scallion, menma and seaweed. Go for the Dashi Ramen with smoked fish, clams, mizuna leaf and tobiko. Want it hot, try the Spicy Tan Tan Ramen with roasted pork and chili pepper or opt for the vegan Miso Ginger Ramen with vegan noodles, soy meat and much more. Best ramen in New York! Excellent food, atmosphere and service. Very nice ambiance, and the food is heavenly! This is the best ramen I’ve ever had! Fantastic! You must make time to eat here. Everything is freshly prepared in-house with thoughtful attention to even the subtlest details. 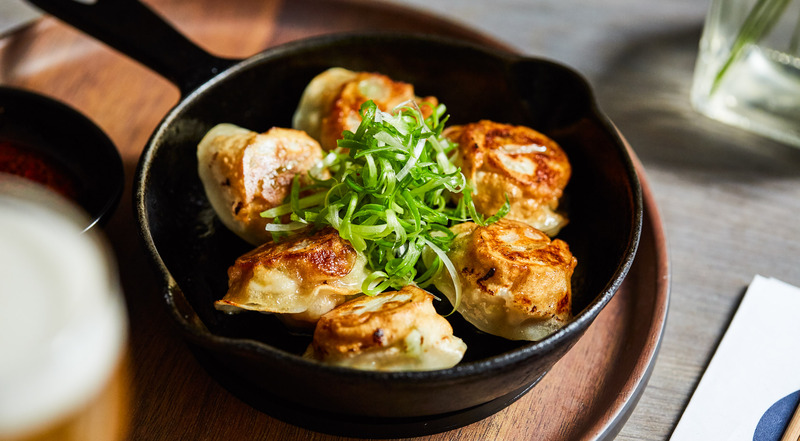 Tonchin blends classic Japanese culinary traditions with an innovative, ingredient-driven menu that delivers a contemporary and engaging izakaya dining experience in the heart of NYC. 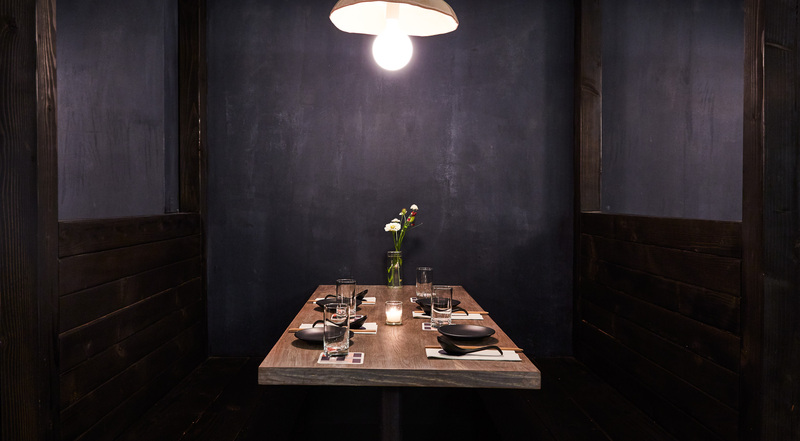 At Tonchin, the guests are invited into a warm and welcoming environment with polished concrete floors, wooden tabletops and Japanese inspired dining booths. 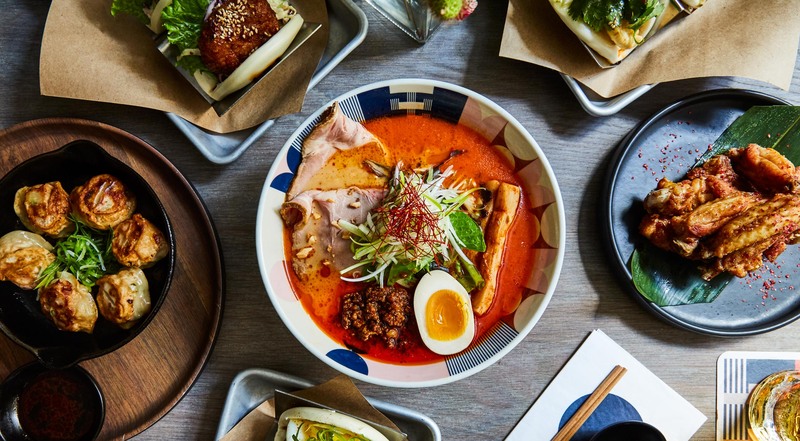 Some of the best chefs and bartenders are flown in from Tokyo, and their ramen has made crowds come from across all of the city.